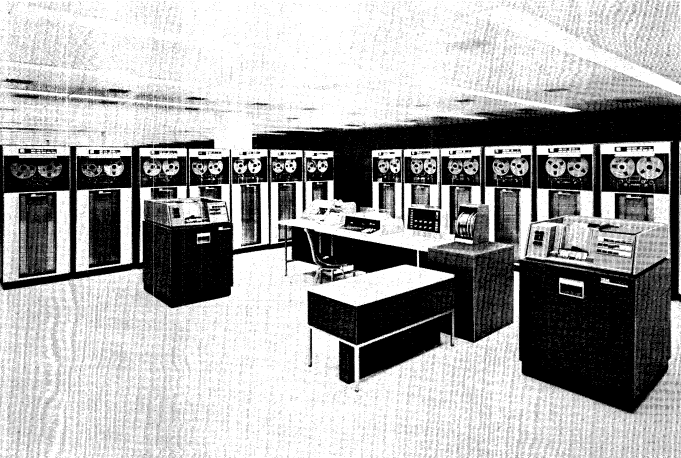 The IBM 7070 was introduced in June 1960, as a replacement to the IBM 650. It had core memory up to 10,000 10 digit words. The 7072 was introduced November 1962 and the 7074 on November 1961. The 7074 is a faster version of the 7070 with the addition of memory up to 40,000 10 digit words. The first 100 memory locations can be used as index registers. Most memory reference instructions allow for a field of digits to be selected to operate on and not modify the rest. The 7070 is a decimal machine with each word consisting of 10 digits plus a sign. The sign can be plus, minus or alpha. Alpha data is stored 5 characters to a word (2 digits per character).